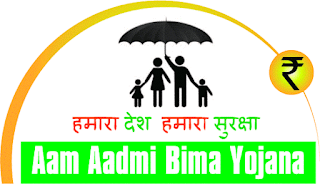 Aam Aadmi Bima Yojana is a Social Security Scheme by Govt of India for rural landless household. This scheme launched on 2nd October, 2007 . There is a fund called "Aam Aadmi Bima Yojana Premium Fund", established by the Central Government to pay the contribution by the Central Government. LIC of India maintains this fund. Under the AABY, a free add-on benefit in the form of a scholarship to children is also available.